Growing up in the 80s, an entire generation rushed home from school every weekday and woke up early on a Saturday morning with a big bowl of the sugariest cereal we could find and turned on our televisions to revel in the wonder that was cartoons. That high of watching our heroes save the day left us all saying “Totally Radical”. Love and passion for the cartoons of the 80s has fueled a wave of nostalgia that has brought those franchises back to the forefront over 30 years later. Heavy hitters such as Transformers, GIJoe, Teenage Mutant Ninja Turtles, He-Man and Voltron have all seen revitalized success over the past decade as reboots, reimaginings, Netflix, and Hollywood blockbusters have allowed proud 80s kids to share their cartoon heroes with a new generation and also allow us to introduce the new generation to the classic cartoons as well. There is still a huge world of the 80s to explore. Many more cartoons exist. Centurions, MASK, Gobots, Smurfs and a whole plethora of other cartoon classics are still ripe for unburying for a new generation. 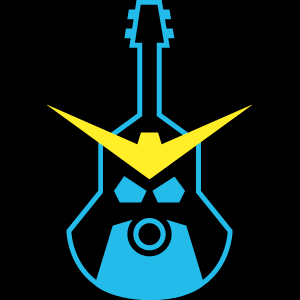 The depth of variety of 80s cartoons and the long lasting love of the era is where Totally Radical Cartoon Podcast comes to be. The show will be an exploration of the various cartoons of the 80s. Each episode will feature an in depth review of an episode from an 80s franchise. Trivia and personal connections will also highlight episodes. 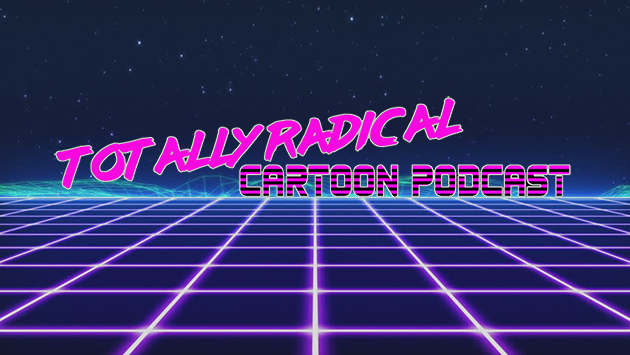 Totally Radical Cartoon Podcast is the next step in Geek World Order’s continuing quest to bring the greatest in geeky content to the world. Geek World Order is a website highlighting the world of geekdom. 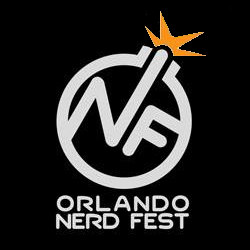 Featuring convention photography, reviews, news, convention/event write ups, and other geeky content.